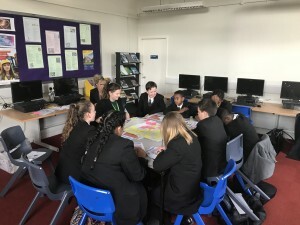 Spring & Company strives to add social value to our local and regional communities and is happy to have partnered with the Salford Foundation in supporting their Inspired to Aspire Mentoring programme. On Wednesday, Anna Donegan (Business & Marketing Officer) led her first mentoring sessions at Lostock College. 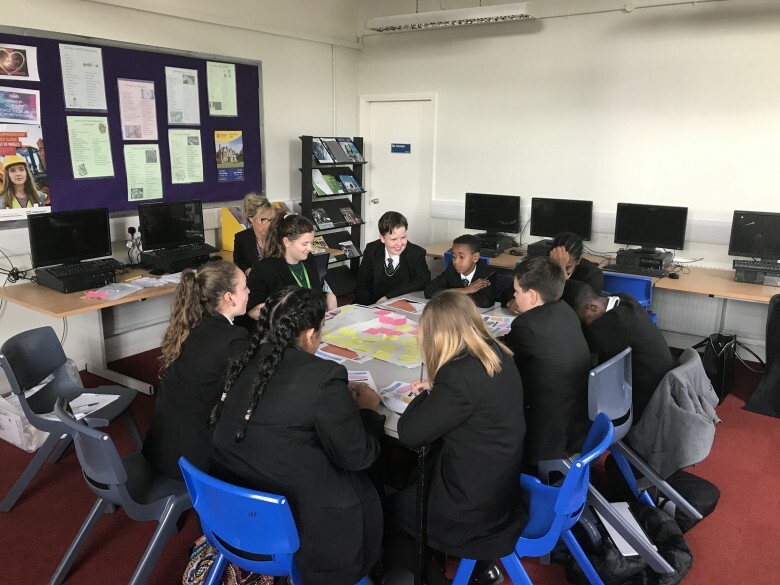 The aim of the programme is provide insights to the Year 8&9 pupils of some of the skills required in the workplace and share experiences of the workplace. This is facilitated through a 6 week programme of interactive activities and informal discussions covering various skills such as effective communication and time management.